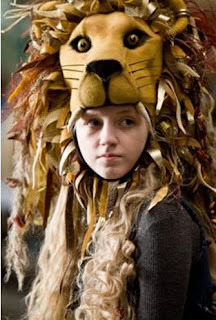 I can go as far as say that Luna Lovegood is sort of my role-model. She may be a really uniquely odd individual, and have out-there wacky beliefs, but she has wisdom and compassion and I can never imagine her to say "that's impossible" because she's so open to every possibility. I think Luna knows, by placing expectations on people, you are attempting to force them to exist on your terms. This mindset causes nothing but disappointment. That's why she's so accepting of others, humans and creatures. 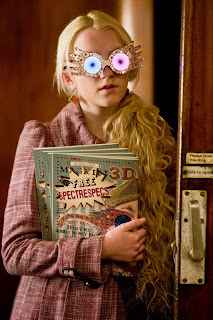 Luna teaches me "You are weird and wonderful in your own special way and its important to embrace these eccentricities. Let your quirks shine! And be authentic." 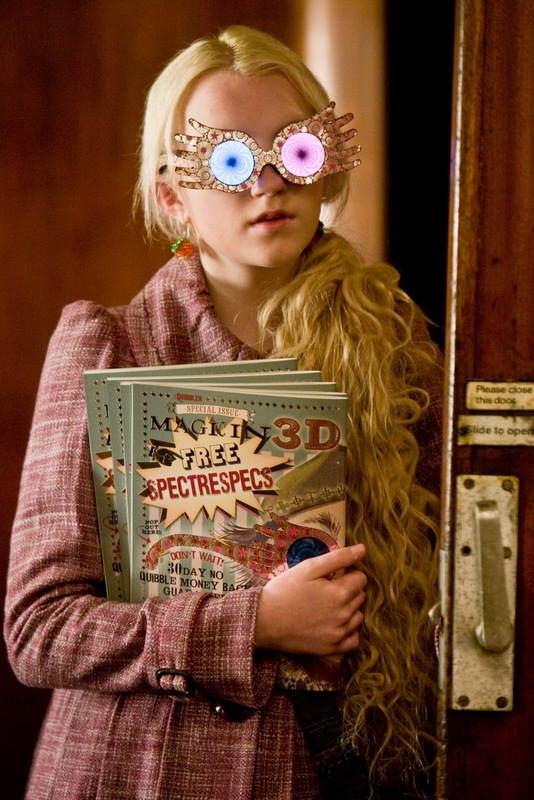 She is such a quirky, whimsical, lovely character and we all need Luna 'Loony' Lovegood's loveliness in all of us.